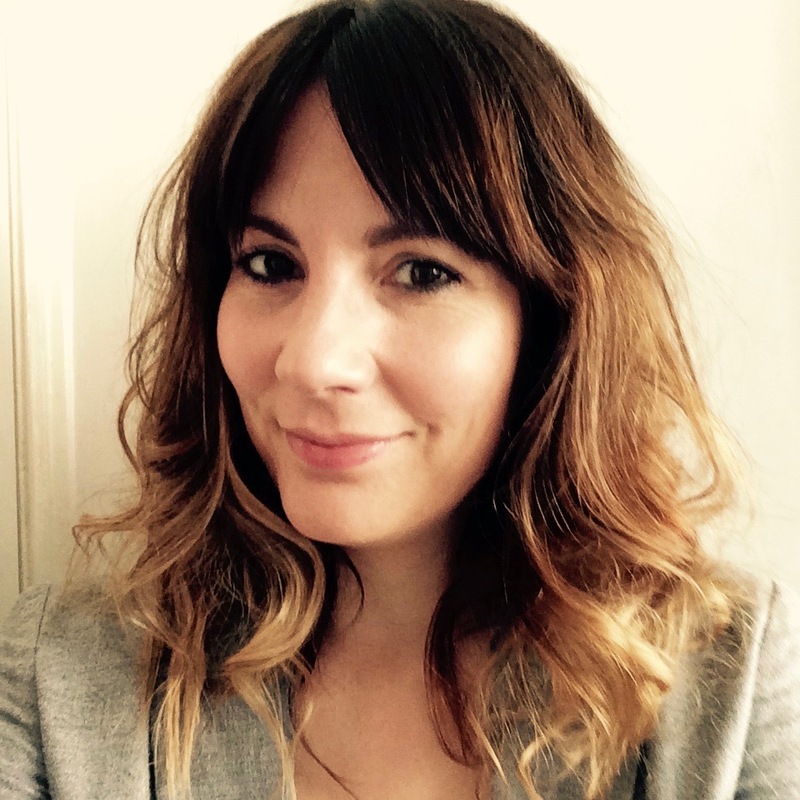 You are here: Home / Blog / That’s (not) enough female comedy writers. Ed. That’s (not) enough female comedy writers. Ed. 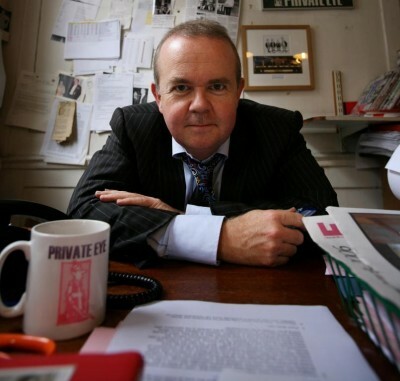 Ian Hislop’s comments about female comedy writers caused a bit of a stir last week. I’m a big fan of Hislop, and Private Eye, and the kneejerk reaction to his comments rather irked me. So I did what I do these days. Which is: wrote about it for Huffington Post UK.